Writing article for Blog post is very easy if you follow the basic concepts of blogging and specially when you are running a news blog then this is very important to give focus on your writing skills because your blog is not private a lot of people will come on your blog and read your articles so this is very important to improve writing skills while writing articles for news blog in this article I will provide you 5 important tips to write amazing article post for your news blog which will increase your blog traffic and also increase user interest in your article. There is a lot of news blogs available on the internet with thousands of articles but a few of them are getting most of the internet traffic because they a better writing skills than other blogs so this is very important to improve article writing skills for a news blog you can say that you have to improve writing skills in your news blog to get better results from the internet. 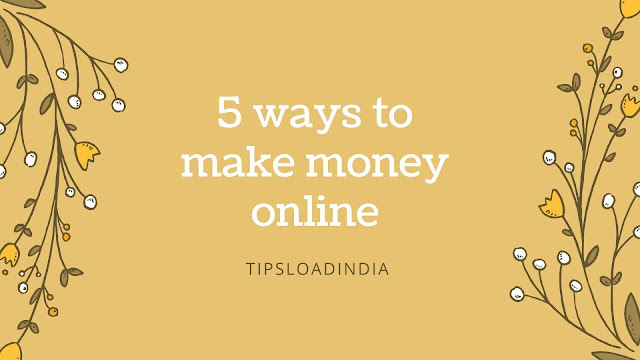 A news article needs five basic element in whole post and I will give you a brief description of those things in this article. Headline of news article is backbone of your writing skills because this is the only thing which will increase your traffic from the web, your headline must be interesting and surprising, do not use simple and old time headlines in your article, add interesting terms in your headline to make it more interesting. For example add symbols ( ! ? ) and numerical terms in your headline. Try for writing short headline for maximum impact. 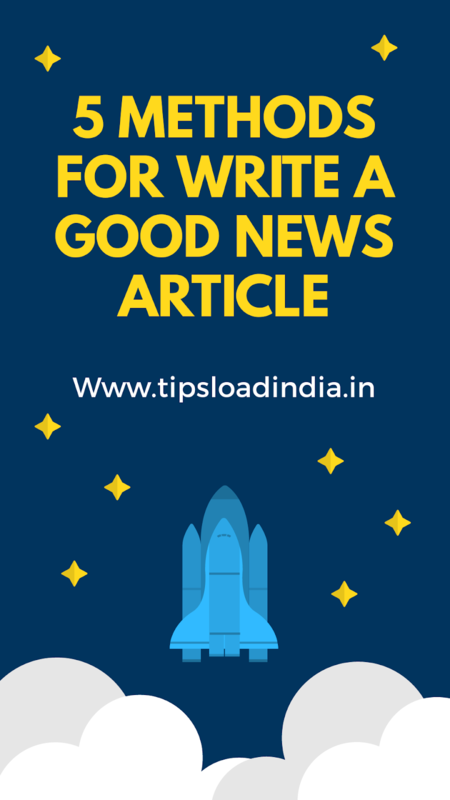 A successful news blogger must follow this for writing a article, a news blog need valuable information and a complete detailed introduction regarding news. Write about time of action and place of action for better writing. To write a professional news article this is the most important step because a news is not complete without image so this is must to include a image in your article for a news blog if you don't have exact image of your news then you can find relevant news images on web just edit them according to your news and place this into your article this is the finest hour to write a news article. Big news must attract celebrities to comment on the news and their statements can be a news for million people, just add some statements of celebrities in your news article for get better response. Highlight this section in your article with different font style I assure you that this is the best part and way to write a fully professional article for a news blog. 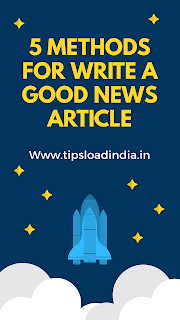 I have seen a lot of people ( news bloggers ) who write well in the start and also in write good in middle but not write a perfect end of news post so take care of this while writing a article for news website, write a small but inspiring end of your post. Add key points and moral of the news and ask your visitors to share their opinion for written news. This is how you can write a amazing professional news article for a news blog. Follow these 5 tips and write a beautiful post for your blog.